A rapidly evolving media landscape is changing the way people consume content. For traditional film studios and television networks, this evolution is worrisome as it threatens the business model on which they have built their media empires. But for marketers, the increase in content producers and digital platforms has created an explosion of new opportunities for branded content partnerships in the entertainment marketing space. Nowhere is this opportunity clearer than in the streaming music videos space. Featuring a product in a music video is now easier than ever before, and a marketing strategy more brands should consider. 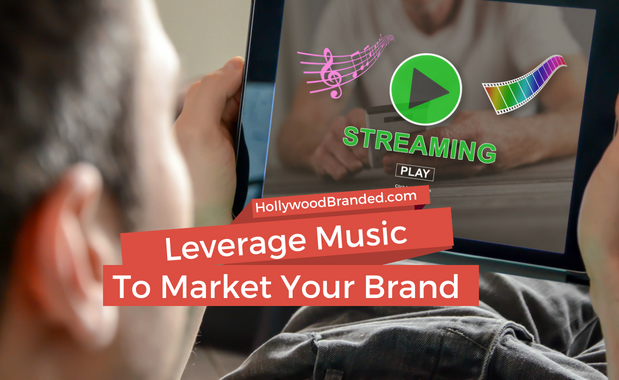 In this blog post, Hollywood Branded discusses how to leverage music videos for branded content partnerships, and the different decisions marketers face. Over the last few years, influencer marketing has become one of the most talked about marketing strategies in the business world. 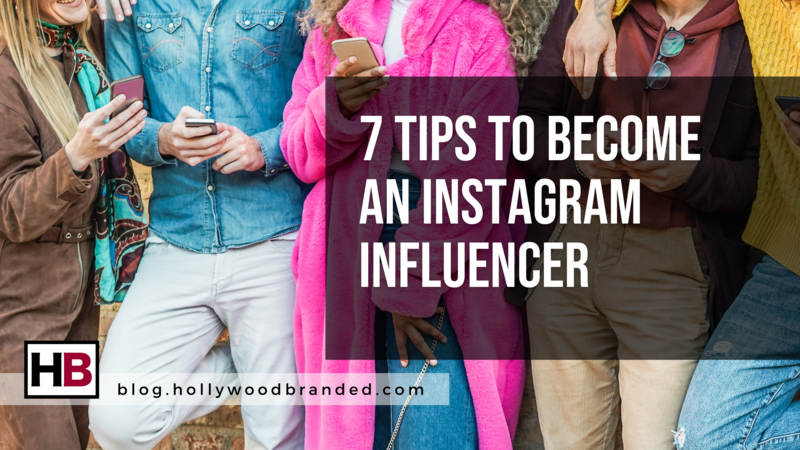 Piggybacking off of the success of social media platforms like Instagram and YouTube, social media personalities, who we refer to as influencers, have provided brands with a streamlined method of reaching their fan base. Unfortunately, like with any other industry, there are people that will find loopholes to exploit it for personal gain. In influencer marketing, deceitful practices have come to be commonplace. Because of this, many brands have become reluctant to put their dollars into the pockets of these social media stars. However, when done correctly, influencer marketing is absolutely still valuable for a brand. 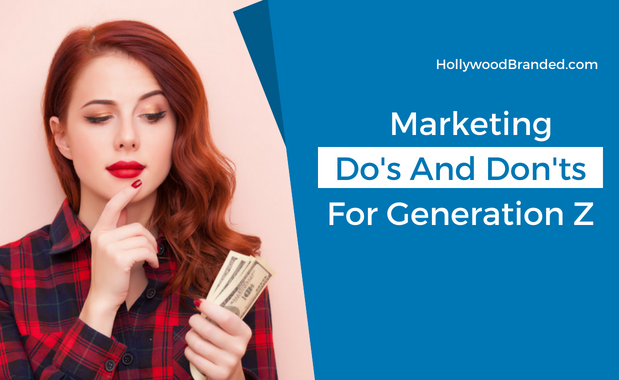 In this blog, Hollywood Branded explores four reasons of why influencer marketing still works, and what dangers a brand should look out for. Instagram is one of the most influential social media platforms today. But for B2B companies, there can often be major hesitation to embrace this mobile friendly platform. Many B2B marketers don't want to constantly be producing original photos, and really just want to share blog content and general business information. Which we totally get, but there are some awesome alternative options that are easy for brands to do. All of which our agency has tested it for ourselves as well, and finds that it really works. 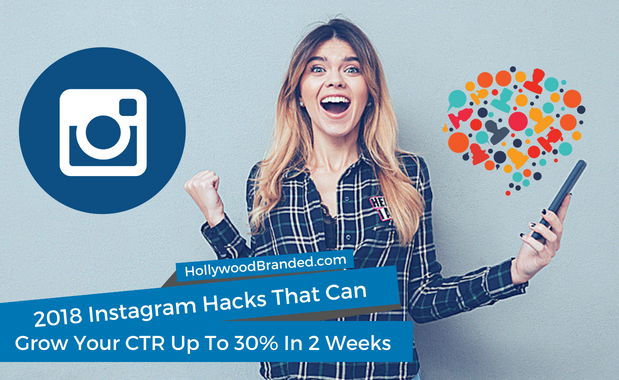 In this blog, Hollywood Branded provides five new Instagram hacks for B2B brands to bring traffic to your website, and which will have your click through rate grow up to 30% in just 2 weeks using Instagram Bio. In part one of this two part blog, we explained the conception and rise of Toonami. Now, we’ll explain how the Turner Broadcasting TV block solidified themselves as the Western voice of anime culture, and frankly, underground urban culture as a whole. And that culture is incredibly strong - and one brands need to keep in mind, as it managed to bring back to life a brand through the power of social media. 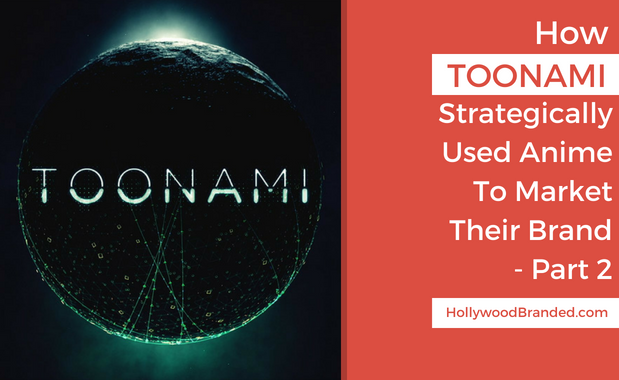 In part two of this blog case study, Hollywood Branded will conclude the innovative methods that Cartoon Network’s Toonami employed to strategically use anime to market their brand.